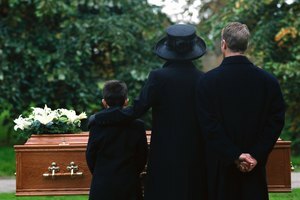 Do Funeral Directors Need College Degrees? 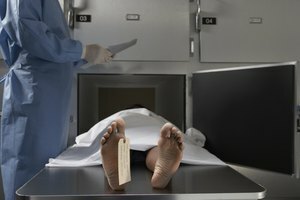 What Universities Offer a Bachelor's Degree in Mortuary Science? 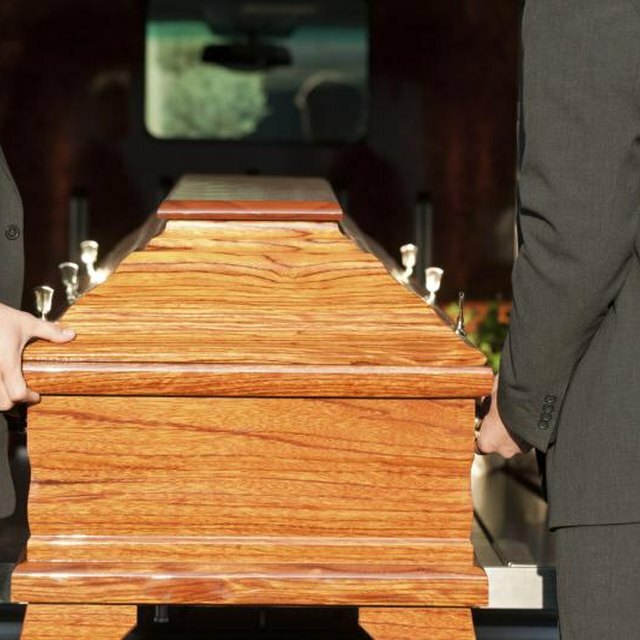 With more pre-planned funerals and an aging population, mortuary science is a growing field. 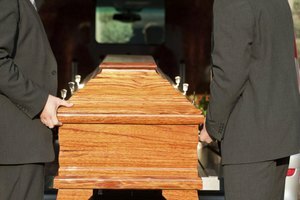 If you want to be a mortician or a funeral director, you will first have to graduate from a mortuary science program accredited by the American Board of Funeral Service Education. These programs prepare students for careers as morticians by providing theoretical knowledge as well as practical training. Many of the 60 accredited mortuary science programs are two-year associate programs, but there are a few options for students interested in pursuing four-year bachelor's degree programs. Offering an Associate of Applied Science or Bachelor of Mortuary Science, the Cincinnati College of Mortuary Science is one of the top institutions for students interested in pursuing careers as morticians. 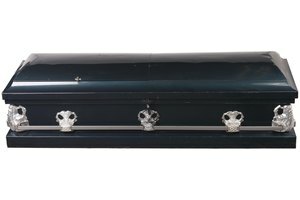 The 15-month Bachelor of Mortuary Science degree program focuses on all aspects of funeral services and provides hands-on experience with embalming. 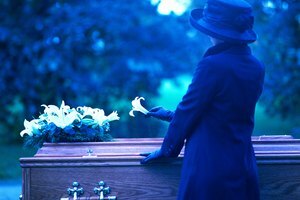 Classes range from accounting and business law to Psychology of Death and Mourning. The first program of its kind at a state university, the University of Minnesota's mortuary science program was established in 1908. Fully accredited by the American Board of Funeral Service Education, the school's Bachelor of Science program aims to prepare graduates for careers in the mortuary sciences. Combining applied, behavioral and physical sciences in an effort to train dignified and proficient professionals, the school accepts approximately 35 students each fall semester. In Erie, Pennsylvania, Gannon University boasts a 100 percent pass rate on licensing examinations by graduates of its mortuary science program. The four-year program starts students at the Gannon University campus for the first three years before they transfer to the Pittsburgh Institute of Mortuary Science for a fourth year. Gannon's emphasis on business ensures that graduates receive the tools they need for careers in funeral home management. 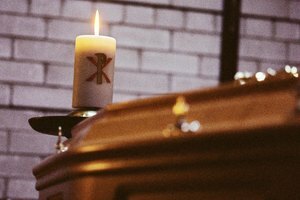 In the Southern California city of Cyprus, Cyprus College offers an accredited Bachelor of Mortuary Science program directed by a licensed funeral director and providing hands-on experience. Offering courses ranging from restorative art to funeral directing, the mortuary science program prepares graduates to care for the dead and comfort the living as embalmers and funeral directors. Cyprus has a National Board Examination passing rate of more than 90 percent. Blake, Chris. "What Universities Offer a Bachelor's Degree in Mortuary Science?" Synonym, https://classroom.synonym.com/universities-bachelors-degree-mortuary-science-6136444.html. Accessed 25 April 2019.